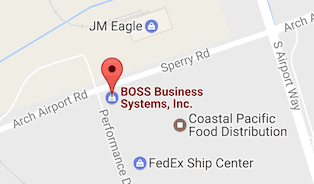 HP acquires Samsung printer division - BOSS Business Systems, Inc.
Samsung shared details on an upcoming deal closure of Samsung Printer division to HP at the 2017 National Dealer Meeting on Chandler Arizona. Starting sometime in the 2nd half of 2017 the switch will be made. However all support and brand identity will remain the same for 2 more years past the date of the deal being finalized. BOSS Business Systems remains a partner with Samsung and will continue through the transition to become an HP partner, supporting our customer base. The outcome is predicted to be an even more robust product line from HP. The key technology that is driving the success of Samsung printer and copier line is the Smart UX interface. A fully customizable Android tablet control panel allowing for very flexible software solutions being integrated directly at the copier or printer panel. This lends to the future of IOT, AI and mobile and cloud printing and interactions. Key to this new technology ended with the launch of a brand new A3 MFP from HP using the much anticipated PageWide technology. 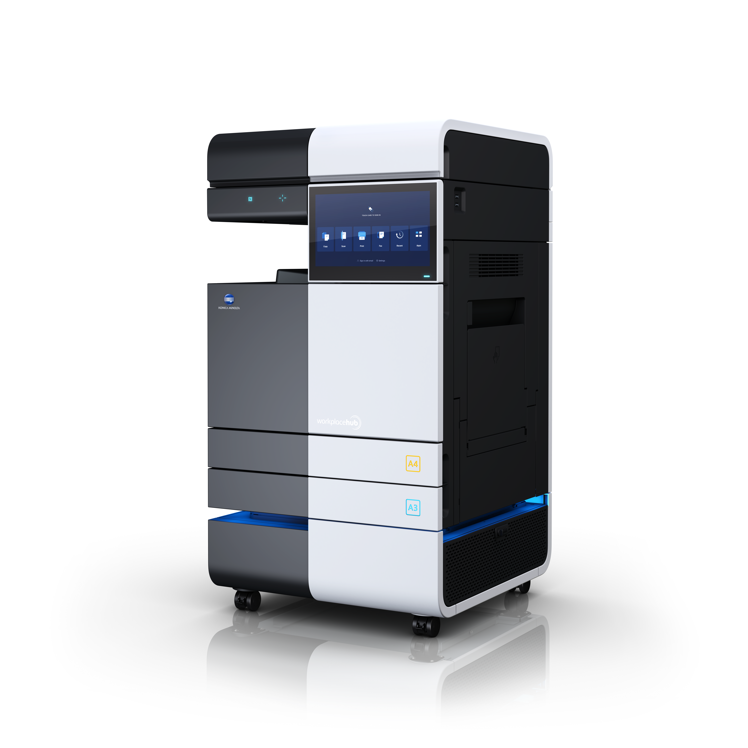 An inkjet enterprise size MFP! With print speeds of 60 pages per minute this is the slowest of an upcoming line of industry disruptive MFPs about to launch.